For most adults, work comprises fully half of our waking hours and is an integral and significant part of our social and emotional lives. 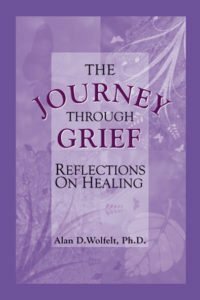 Yet when death and other types of loss (divorce, for example) touch people in the workplace, their grief is too often unsupported. How should we respond when a colleague dies? What can we do when a coworker’s family member dies? 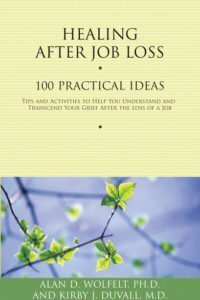 What if tragedy impacts multiple people in the workplace? 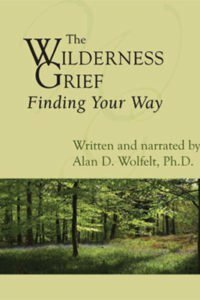 And if we’re grieving, what can we do with our grief during the workday? 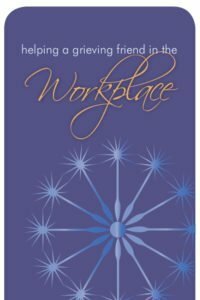 A special introduction for employer addresses the economic impact of grief in the workplace and provides practical and cost-effective ideas for creating a productive yet compassionate work environment. 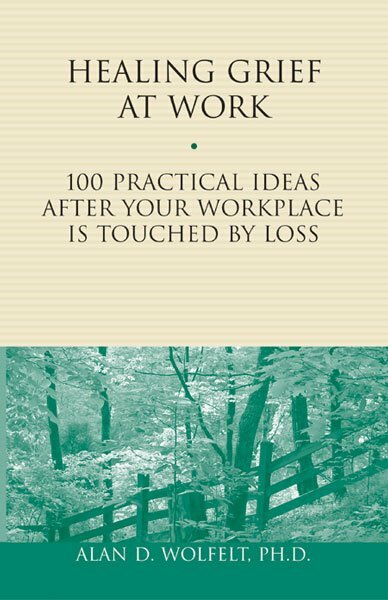 Purchased in bulk, this book makes an excellent resource for employee in-services as well as general distribution at a time of need.